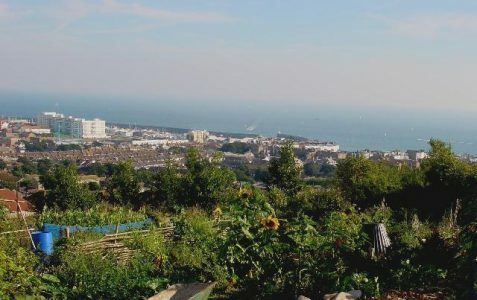 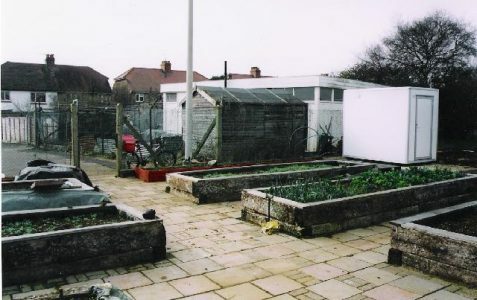 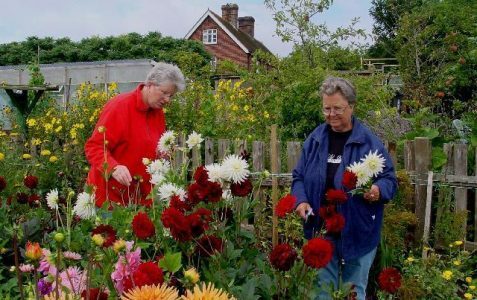 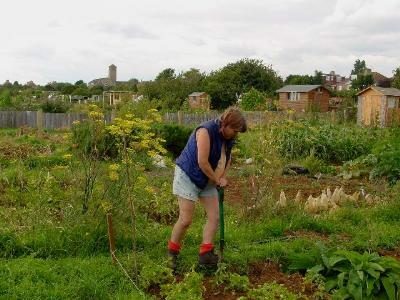 During Autumn 2005, My Brighton and Hove took a peek into the city's allotment sites - busy, green havens fenced away from public view. 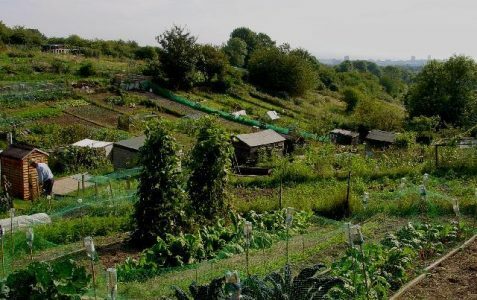 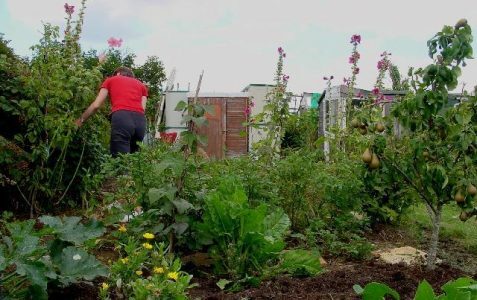 The origins of allotment cultivation began during the time of industrialisation, though perhaps the most famous surge in allotment activity followed Churchill's famous 'Dig for Victory' campaign during the Second World War. 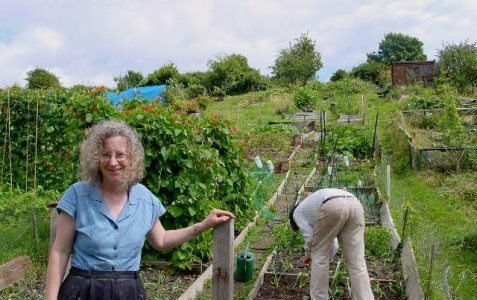 Recent concerns over food safety have led to another boost in popularity.